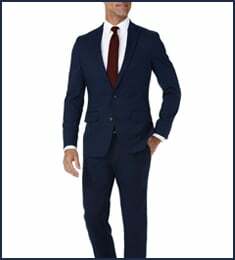 Haggar's eCLo Stria is America's #1 selling mens dress pant. 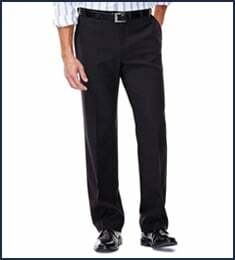 We also have a variety of other premium dress pants in various fabrics and fits for under $40. 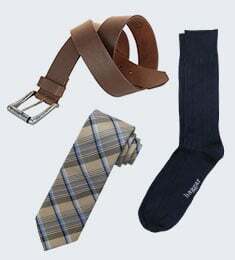 For the office or a formal event, Haggar has the perfect pair of formal pants for any occasion. 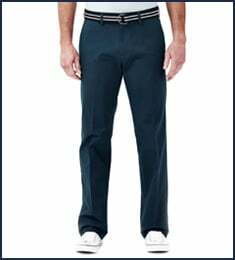 Discover the quality of Haggar dress slacks and pants.